England’s most sacred soil, the stonehenge was disturbed Monday for the first time in more than four decades as archaeologists worked to solve the enduring riddle: When and why was the prehistoric monument built? 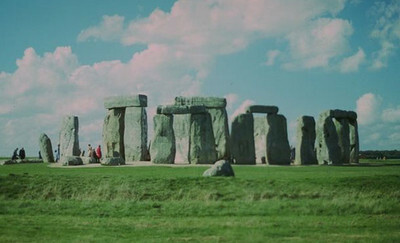 Scientists estimate that the bluestones were first put in place about 2600 B.C. The original bluestones were removed about 200 years later and scientists hope to find bits of them embedded in the earth. The World Heritage site is a favorite not only with tourists, but also with Druids, neo-Pagans and New Agers who attach mystical significance to the strangely shaped circle of stones. The excavation project, set to last until April 11, is designed to unearth materials that can be used to establish a firm date for when the first mysterious set of bluestones was put in place at Stonehenge, one of Britain’s best known and least understood landmarks.